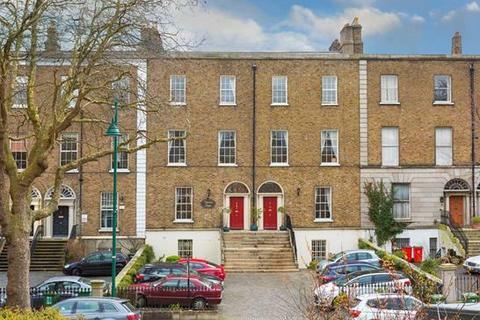 Marketed by Knight Frank - Dublin. 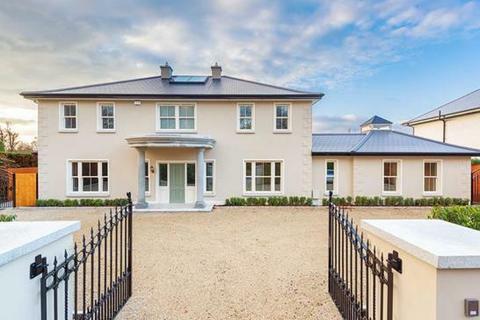 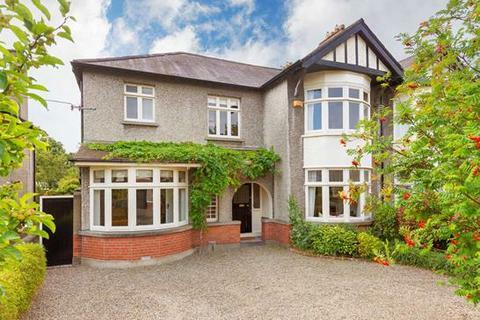 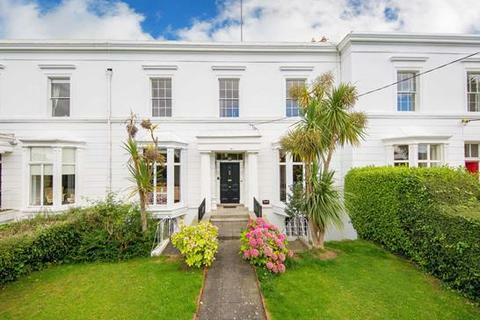 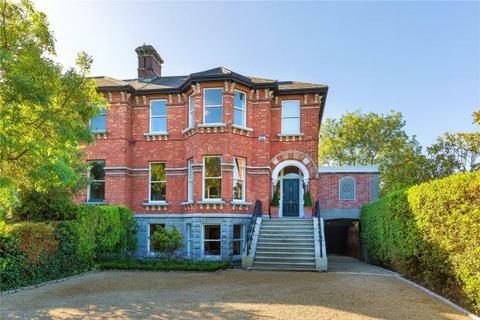 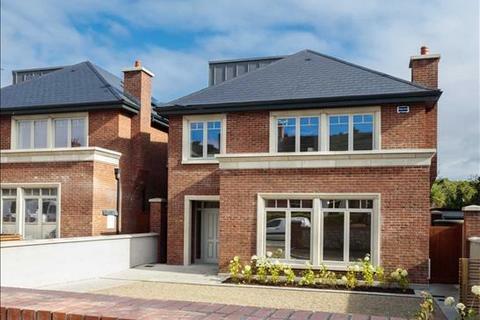 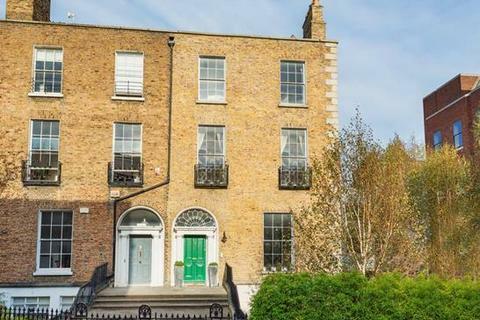 Marketed by Savills - Dublin Central. 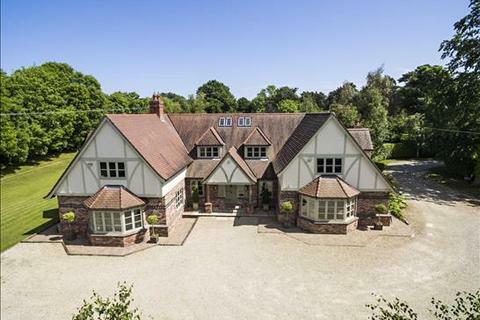 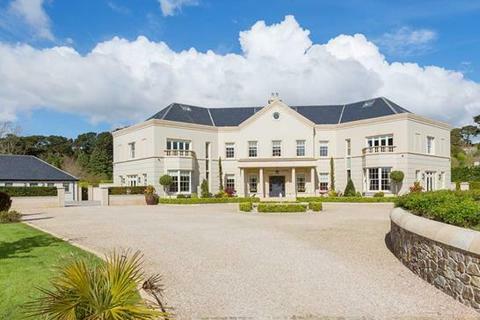 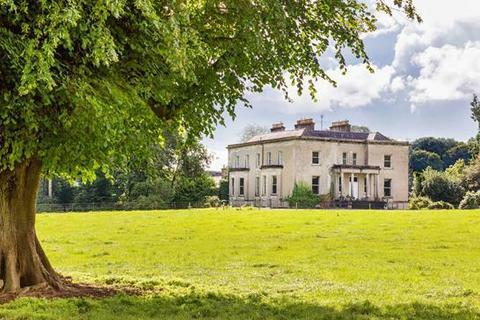 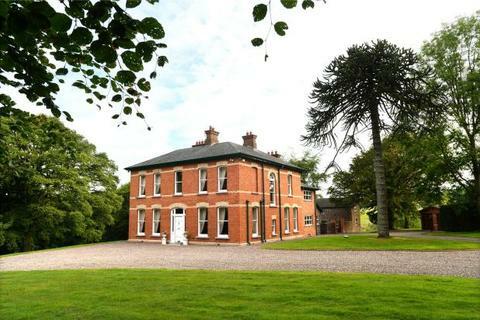 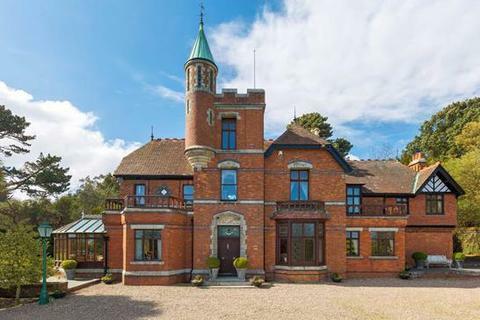 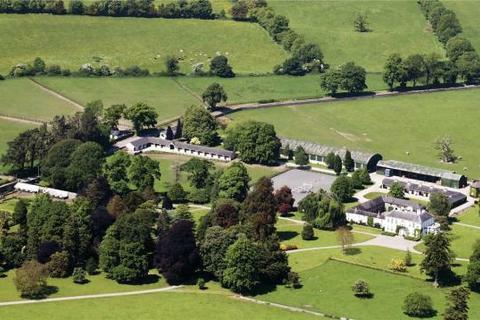 A most impressive 18th Century Georgian mansion, of immense charm and character, nestled in the heart of rural Meath and surrounded by 120 acres of parkland, paddocks and mature woodland. 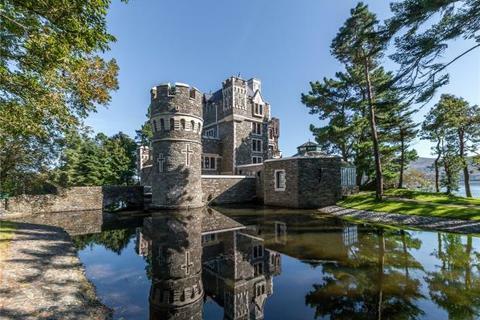 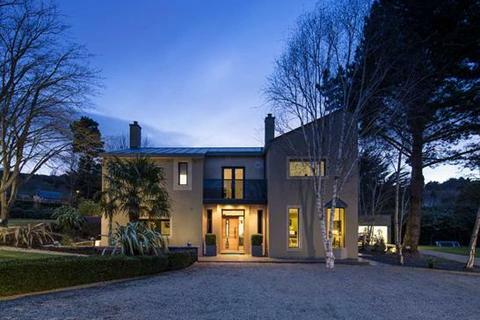 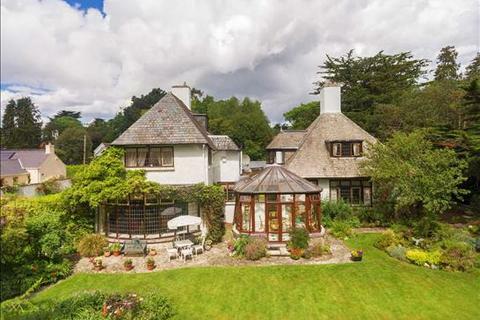 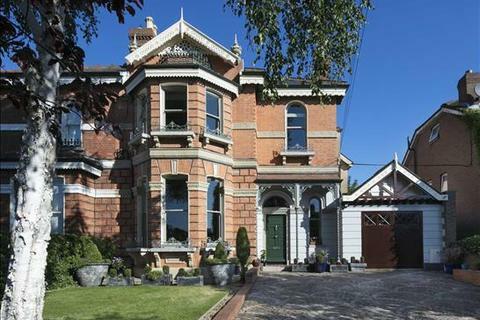 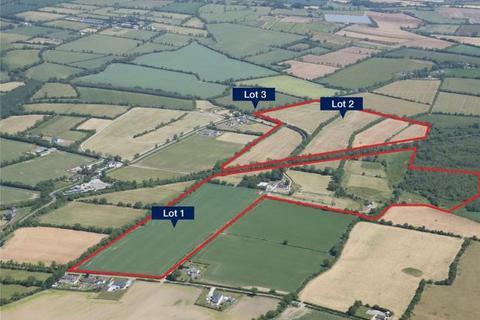 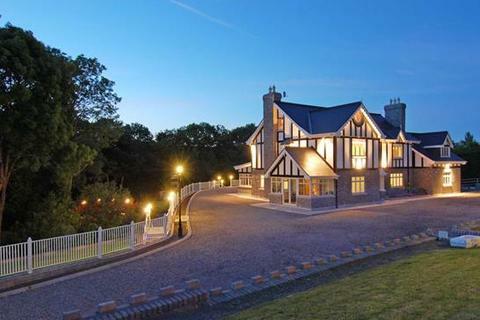 Marketed by Savills - Cork. 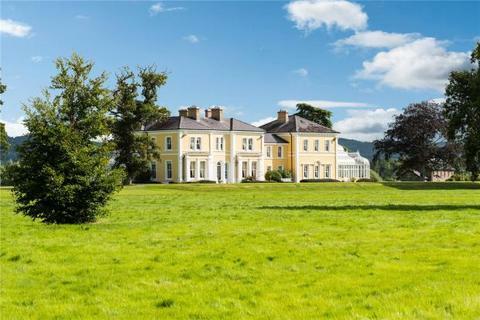 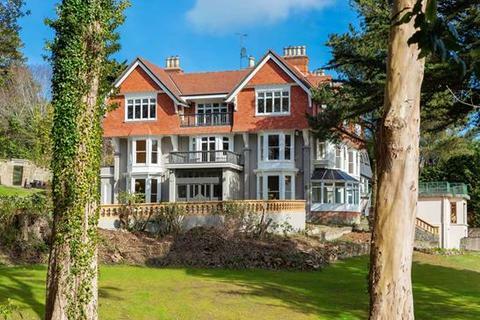 Savills are delighted to announce the arrival of Glendooneen House to the open market,a handsome Georgian style property, which was renovated in 2010. 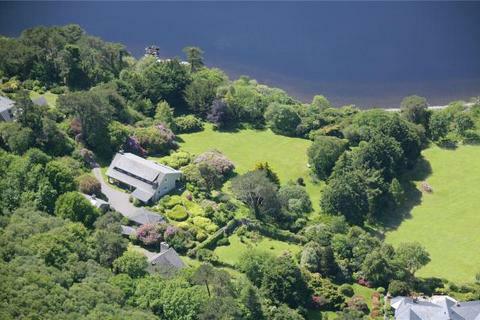 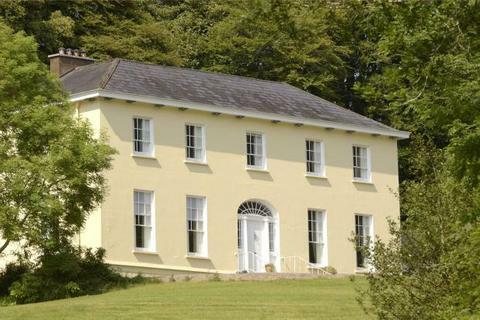 Savills delighted to present arguably one of the finest waterfront houses in Kerry to the market. 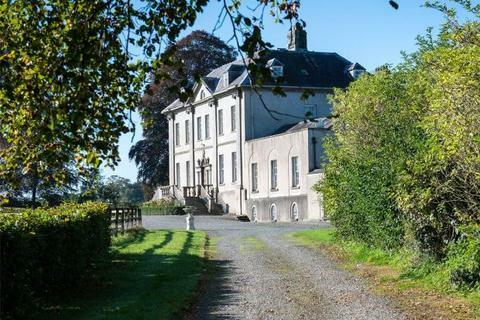 Drumman is a fine period farmhouse set amidst fertile Co Meath lands between the village of Duleek and close to Balrath Cross.